The biggest change from 8.2 to 8.3 is the addition of the new Dashboard, informally known as the Dashboard-flex. This Dashboard combines all the features available in the old Dashboard and the Index/Table of Contents, in a new, more convenient manner. The Dashboard-flex sits on the side of the screen (easy to move to the side of your preference) and can expand through various levels of ‘usefulness’ — from a basic index listing, much like the old index view, all the way to the full Dashboard screen. A quick toggle (F6) can hide/reveal the Dashboard-flex and its last expansion state is remembered between uses. 2. 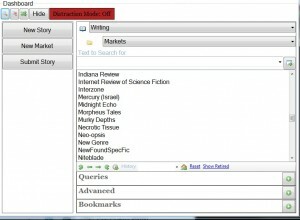 Quick List (A list of all pages with the ability to navigate through notebooks, use queries/bookmarks). Typing text in the edit box at the top does a quick filter on the current list. 4. Expanded list (More buttons are added for advanced functions, as well there is a preview when pages are single-clicked in the list giving the page’s current status. 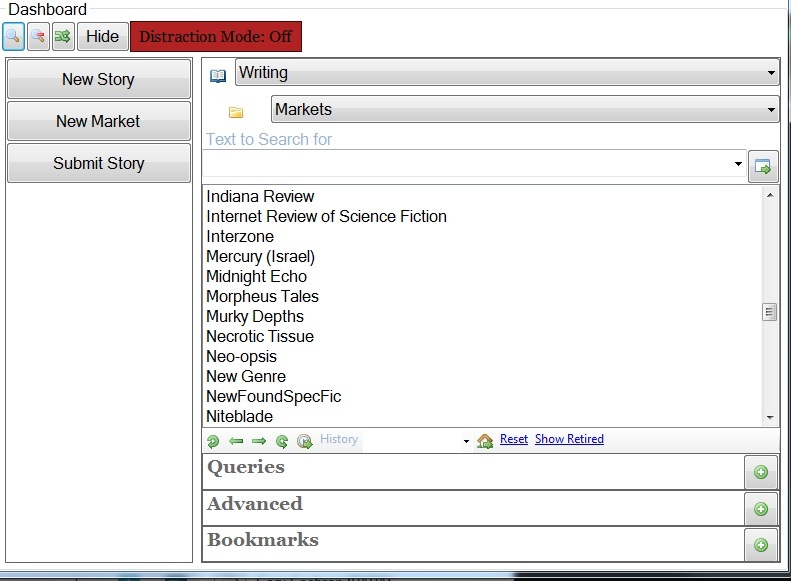 There is also the ability to do full text searches). TIP: Right-click on any item in the index list and you can open it in a new window (as opposed to opening it in the same window).